Whey protein bothers my stomach after about 70 grams per day, so I went searching for a workable alternative. 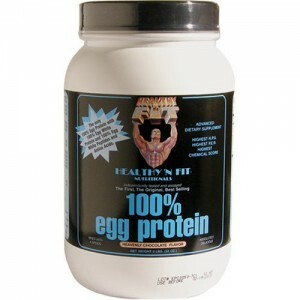 Healthy ‘n Fit’s 100% Egg Protein was my savior. I love this stuff. The chocolate flavor tastes decent, it doesn’t bother my stomach at all, egg protein has a high bioavailability (meaning that the body can actually use a large percentage of what you eat), and it’s a slow-burning protein that works well for the regular daily snacks and also the pre-sleep shake to help get you through the night (I use this instead of casein). As a caveat, don’t buy the vanilla or strawberry flavors–they’re downright horrible. The chocolate, however, isn’t bad at all. 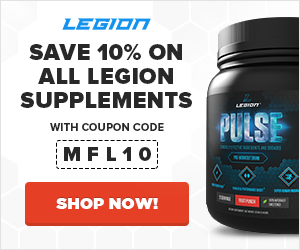 If you don’t do well with whey, this is the best alternative that I’ve found. If you do well with whey protein, using this vs. that is a matter of preference. Try both for a few weeks and see which you like more.